The Casa Andina Standard Colca Hotel in the heart of the Colca Valley combines traditional themes with a relaxing stay, and offers individual stone “casitas,” or stand-alone houses, to its discerning guests. 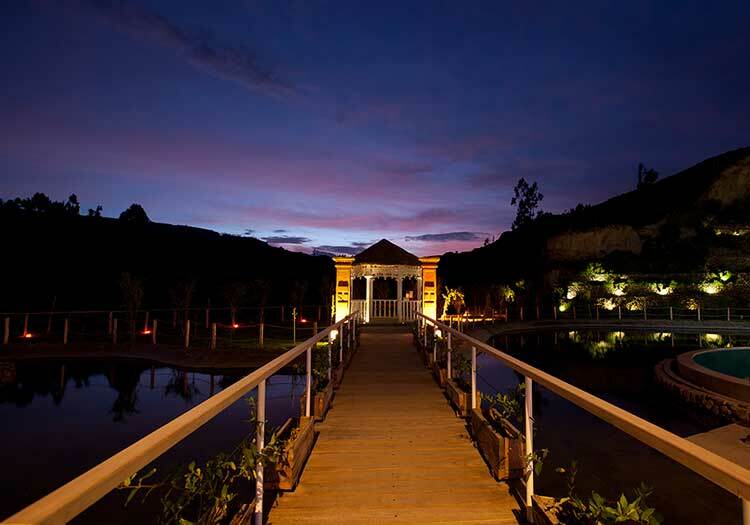 The hotel houses an exclusive on-site planetarium and is locally famous for wood-fired pizzas and barbecues offered at the Casa Andina restaurant. 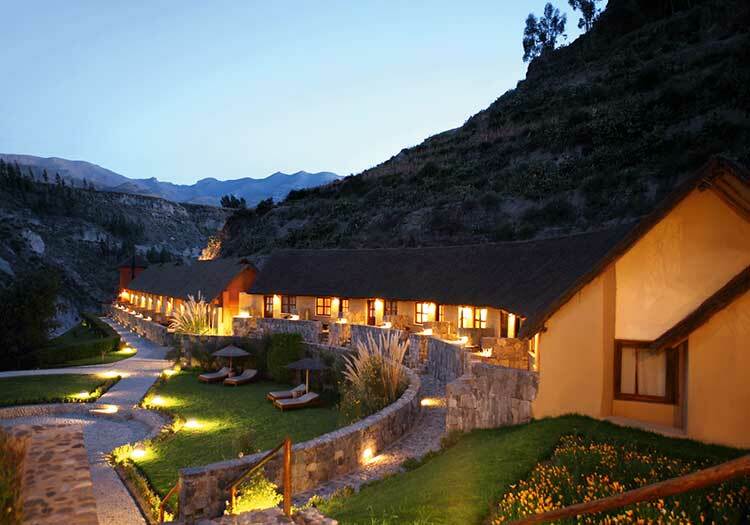 The Casa Andina Standard Hotel in the heart of the Colca Canyon is the ideal classic hotel option for your visit to the Colca Canyon. Offering 52 stand-alone “casitas,” all of which are non-smoking, the hotel also boasts open-air patios, an organic vegetable garden featuring local produce, and scenic plant-lined walkways. Visiting the one-of-a-kind Casa Andina planetarium during the dry season (between April and December) for a spectacular show about the Andean Night Sky is something you absolutely cannot miss! 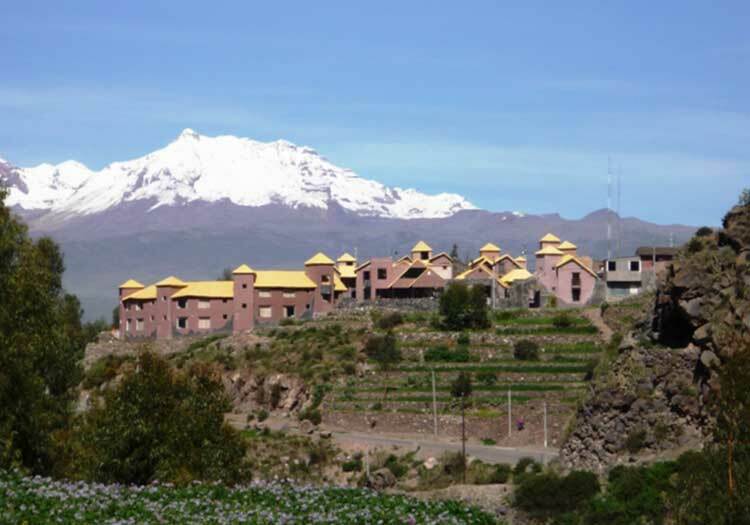 Make sure to complete your stay at the Casa Andina Standard Colca Hotel with a wood-fired pizza or flavorful local barbecue prepared by the hotel’s restaurant.